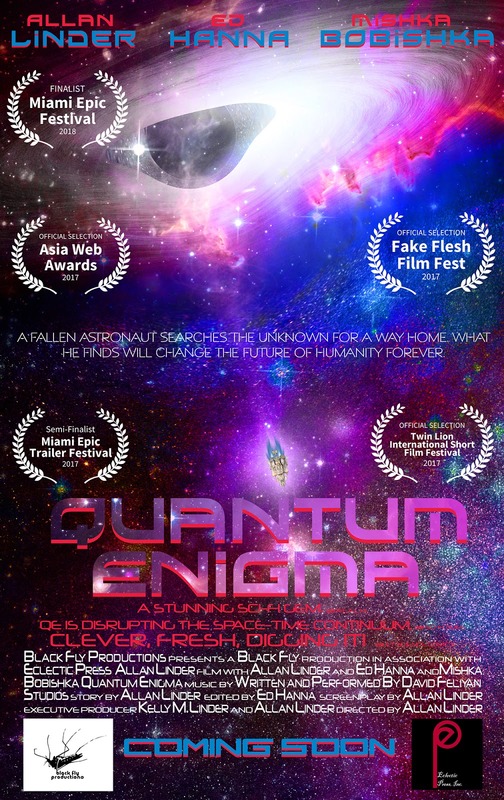 Quantum Enigma chosen as Finalist at the Miami Epic Film Festival! 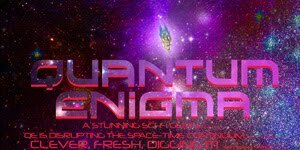 We've been pushing the teaser for Quantum Enigma to film festivals all winter long and it's starting to bear fruit. 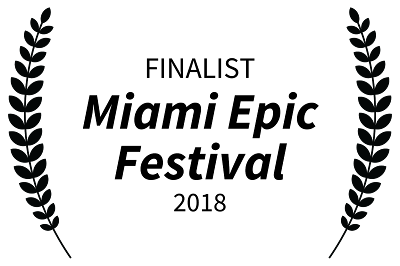 This is our 5th selection and we are stoked that we have been chosen as a finalist! Check out the official movie poster above and if you haven't seen the teaser yet check it out below! 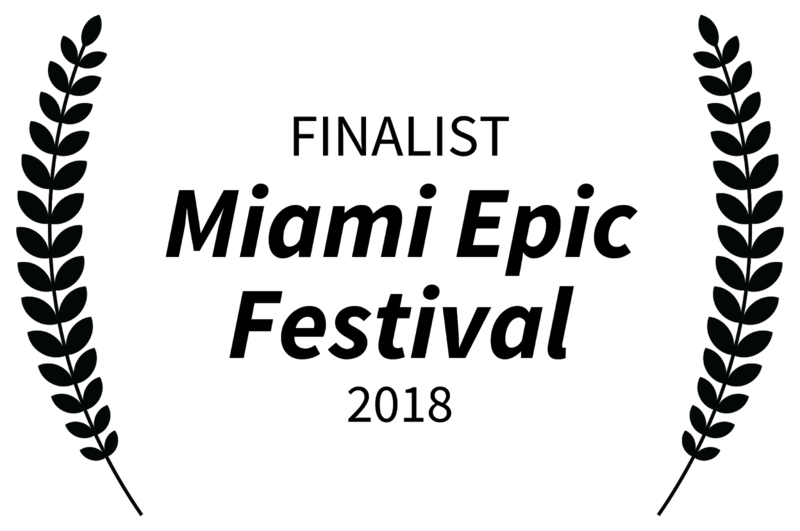 We have a new trailer coming soon.